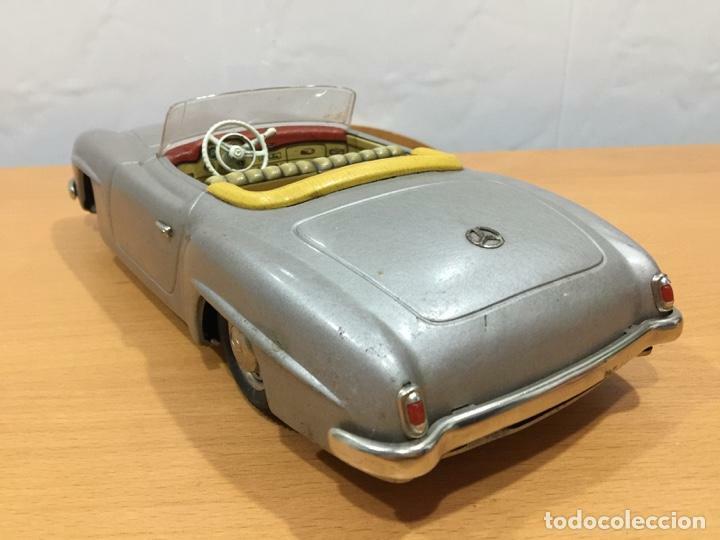 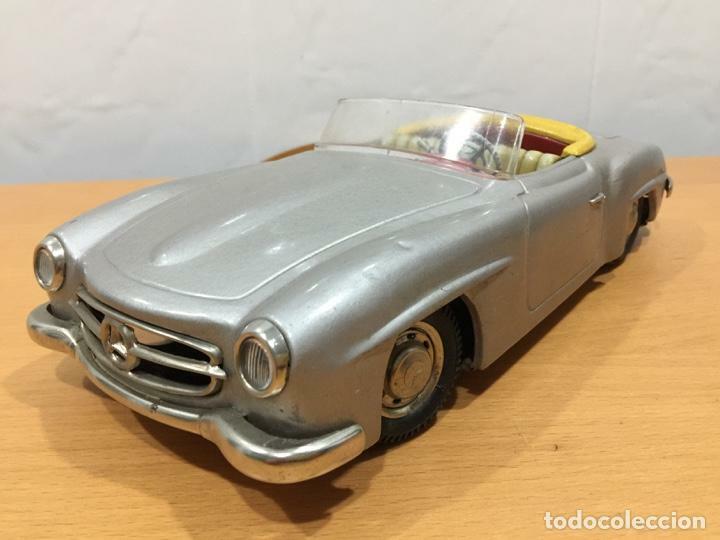 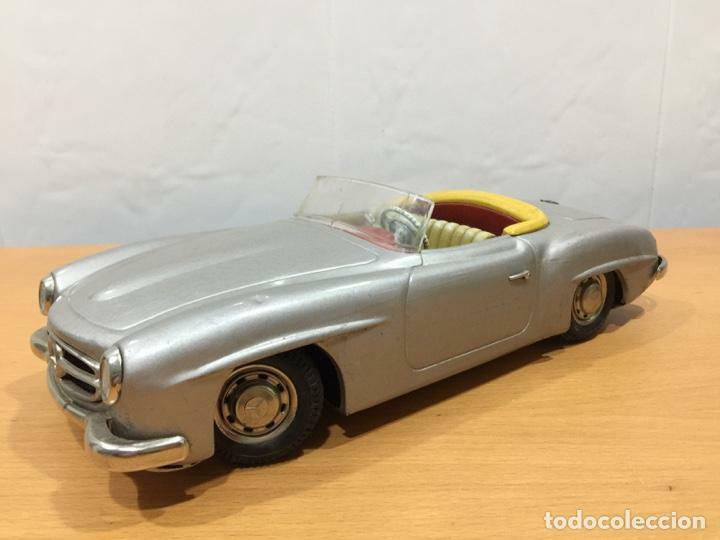 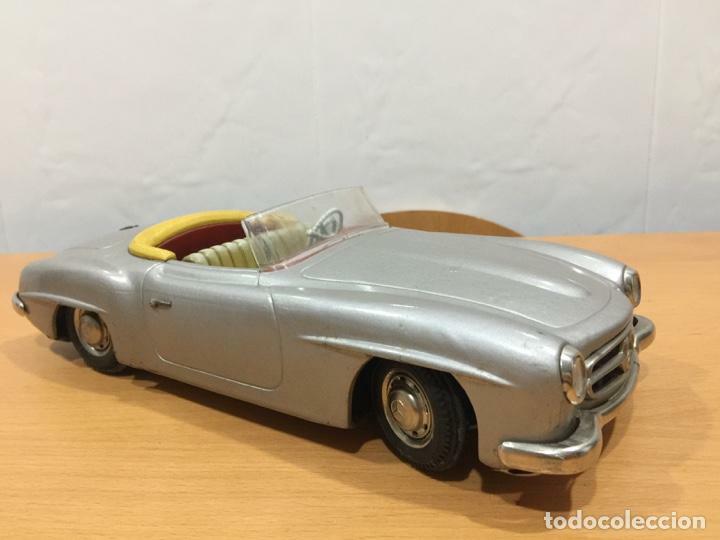 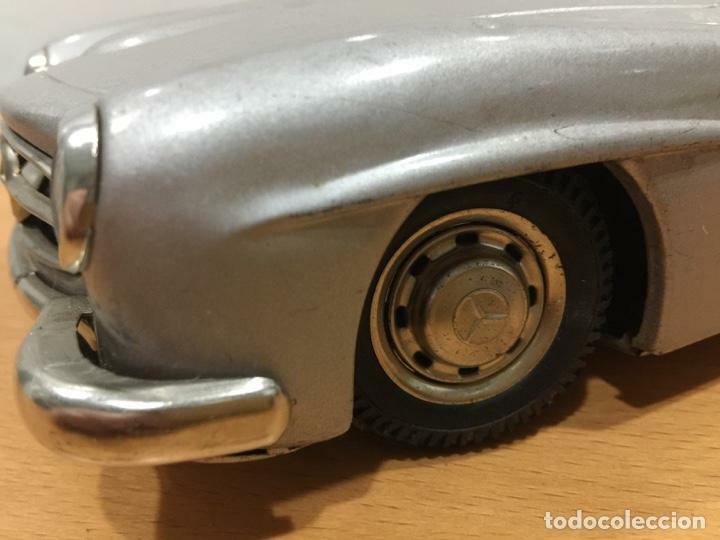 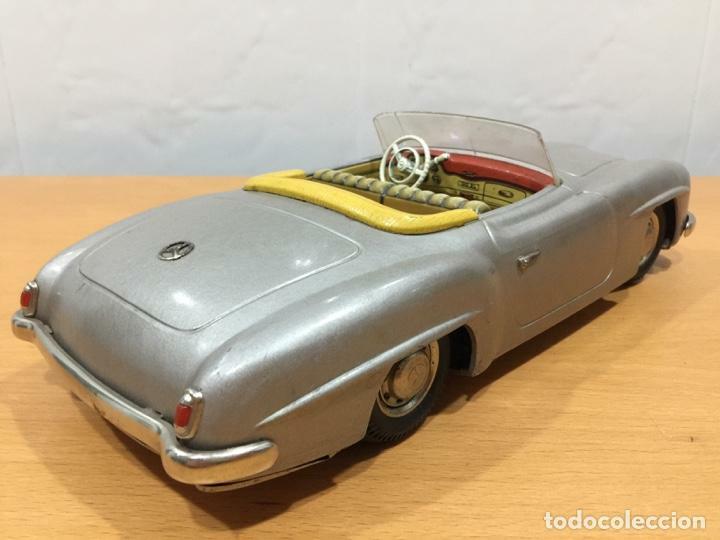 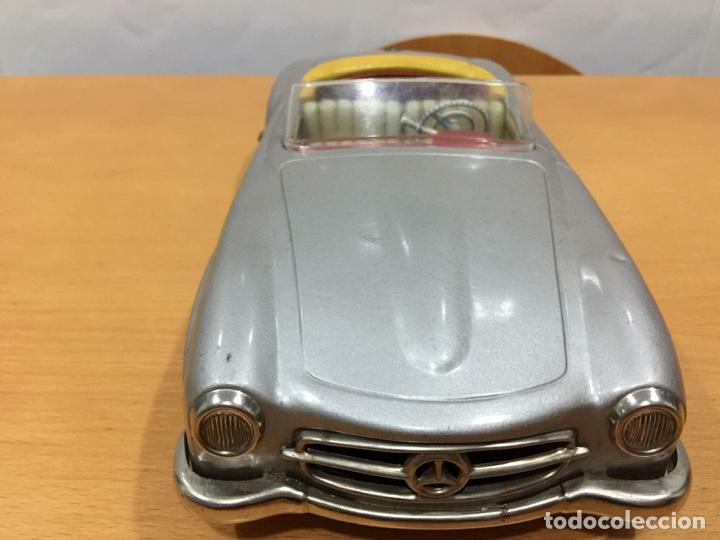 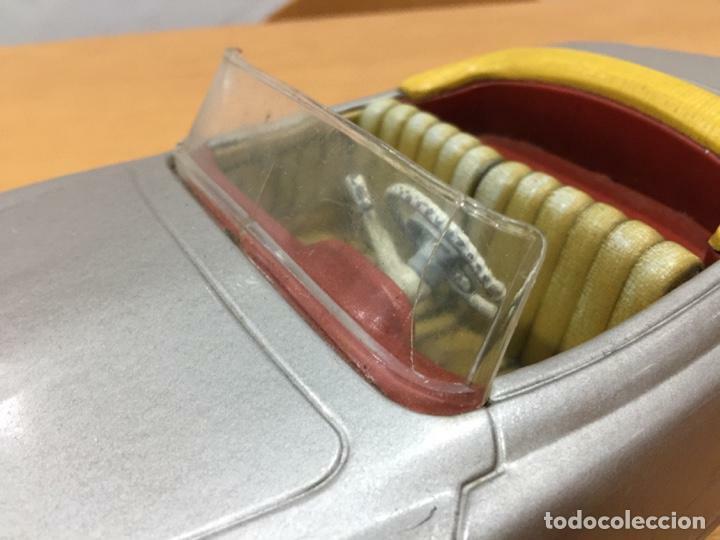 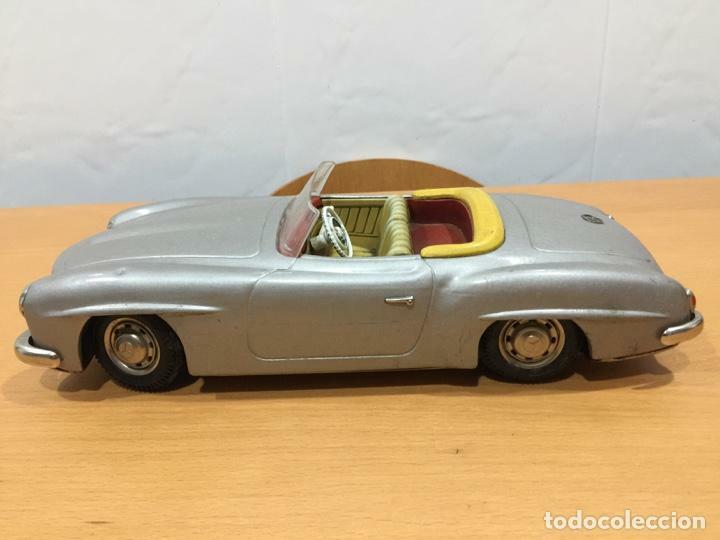 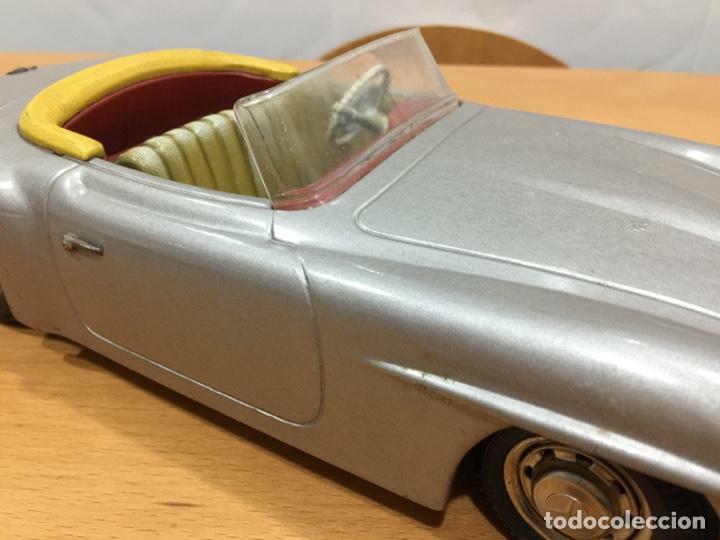 ESPECTACULAR MERCEDES BENZ 190 SL FABRICADO EN LOS AÑOS 50 POR JNF. 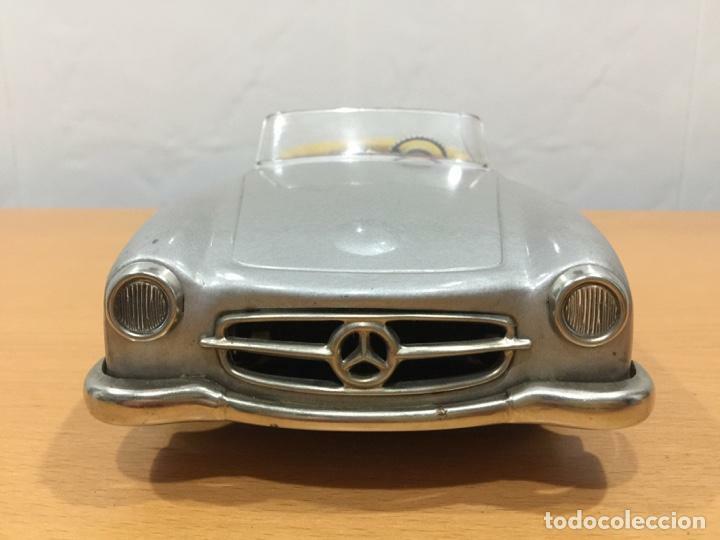 HACIA ADELANTE Y HACIA ATRAS ACCIONANDO LA PALANQUITA DEL CAMBIO. 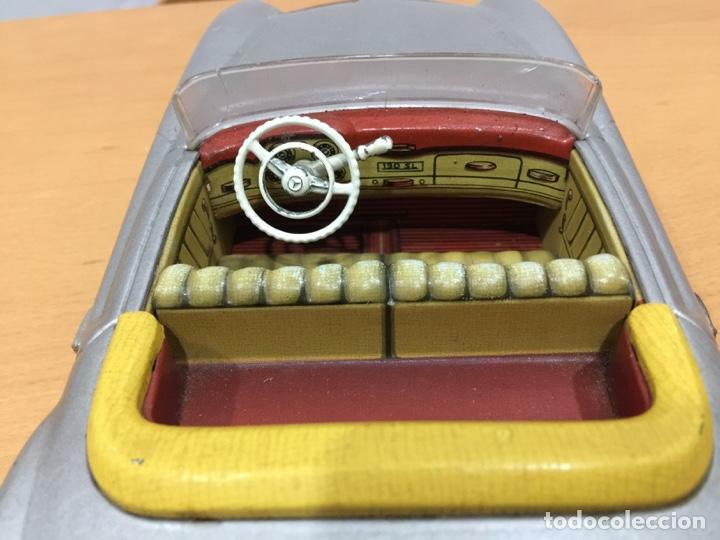 LA DIRECCION SE GIRA DESDE EL VOLANTE. 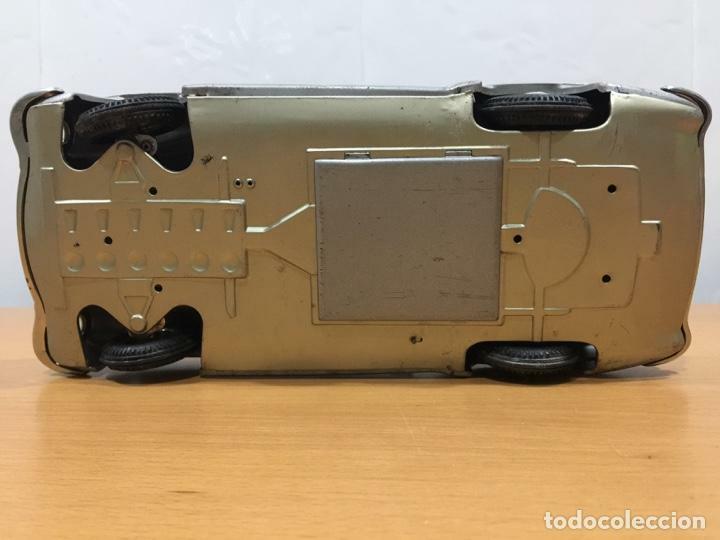 FISURAS EN EL PLASTICO DEL PARABRISAS. 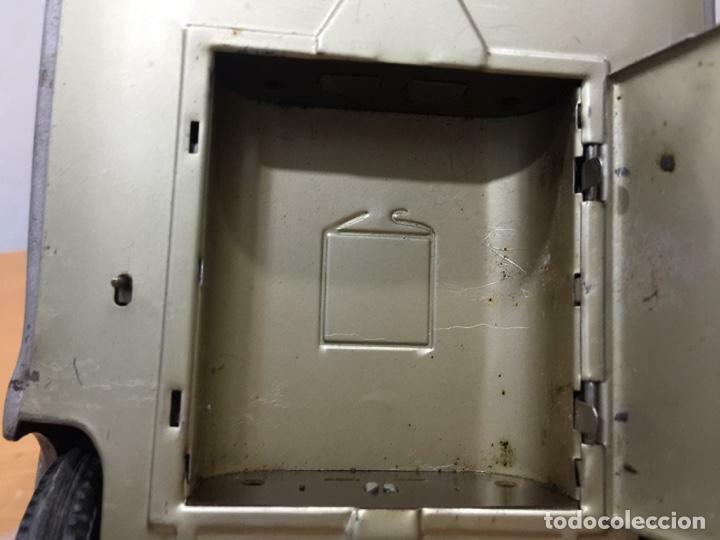 Hora oficial TC: 10:25:05 TR: 93 ms.